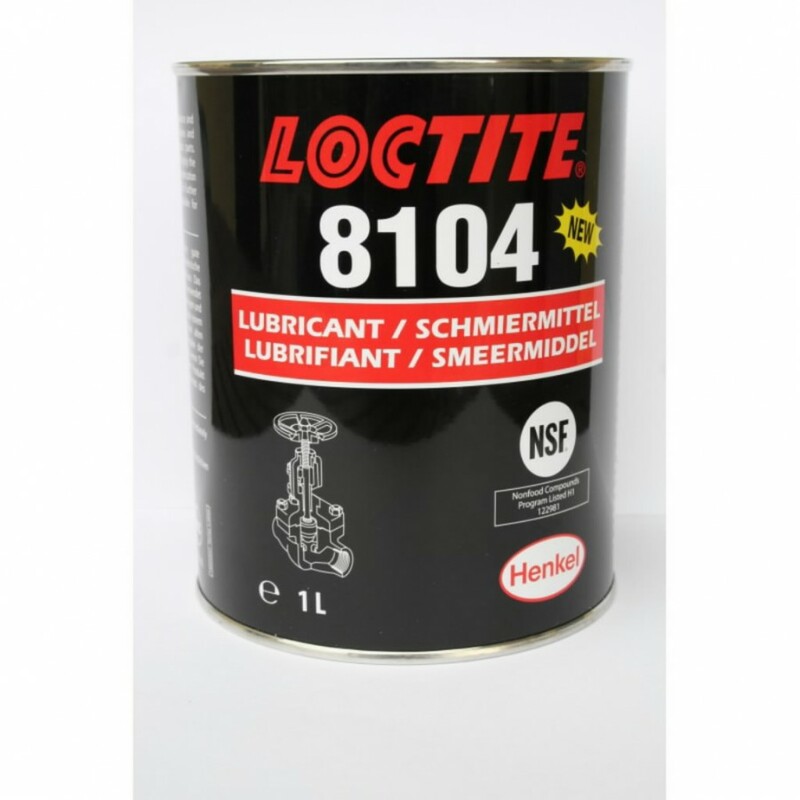 Loctite 8104 is an odourless, silicone valve and packing grease. 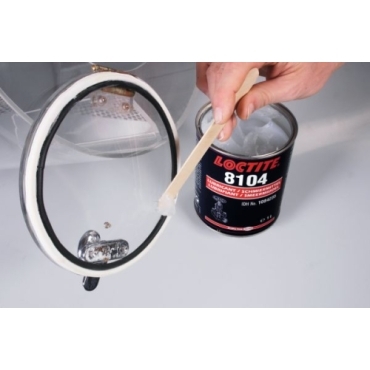 The grease is ideal for using on your food processing equipment. Grease Type Silicone. Colour Clear. Maximum Operating Temperature +200°C. NGLI Grade - 2/3. H1 NSF рег. No от 122981.